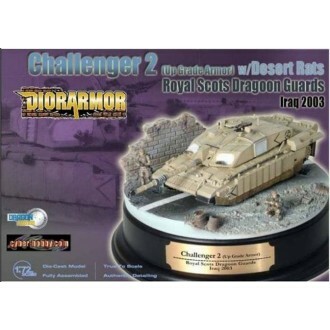 The high quality products that Dragon produce have won numerous awards from magazines and modeling societies throughout the world. 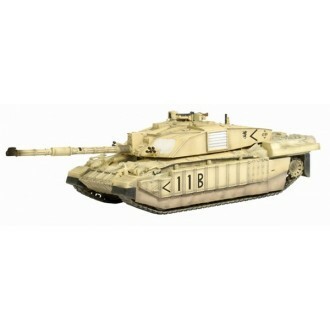 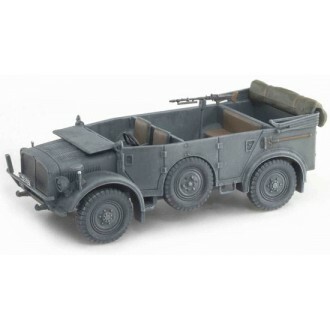 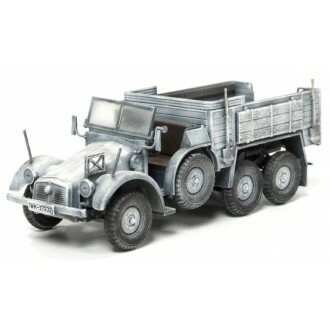 Dragon Models maintain strict standards of quality which reflect the original specifications of the vehicles and aircraft, feature working parts, accurate markings and scale. 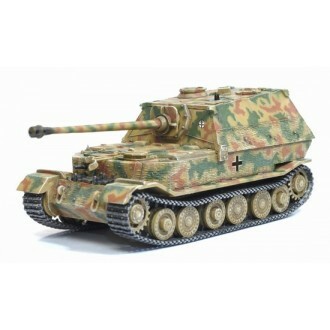 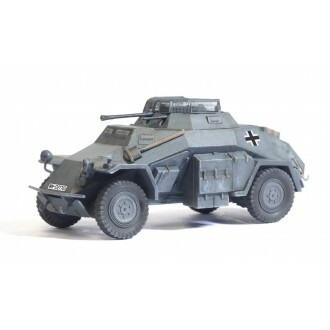 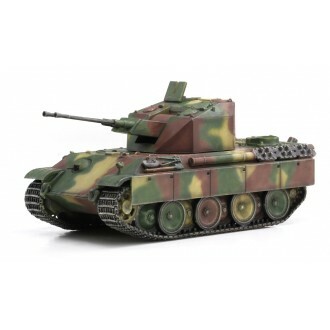 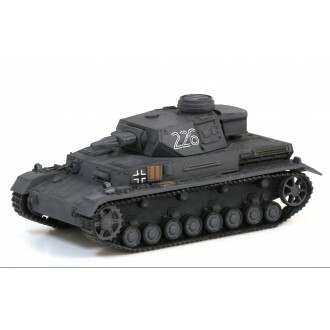 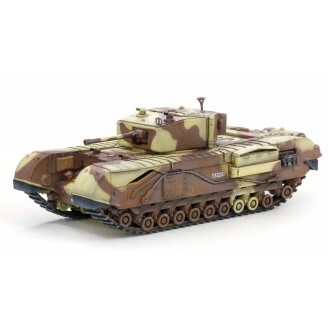 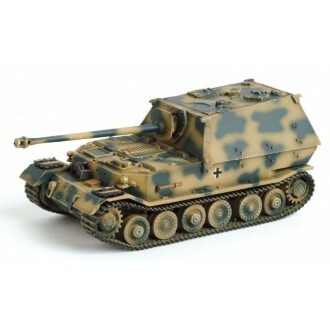 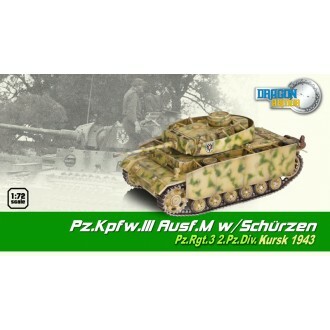 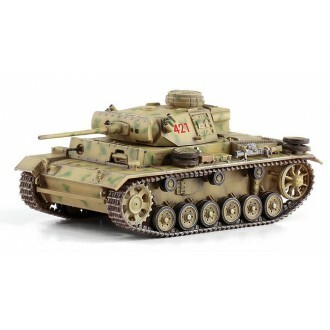 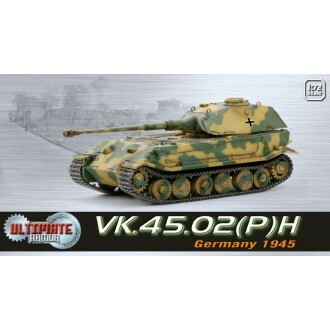 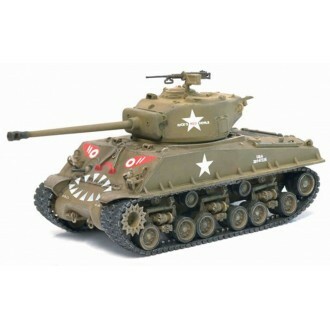 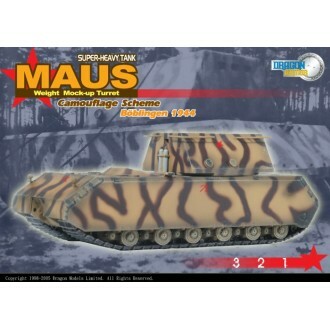 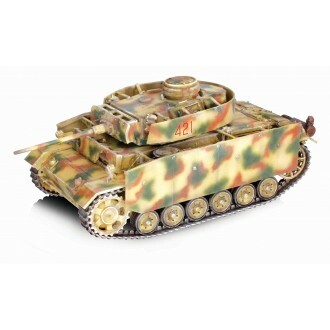 Offering well researched, multi-material, and well designed, value-for-money pre-built models that leave modelers with a jaw-dropping sense of awe.